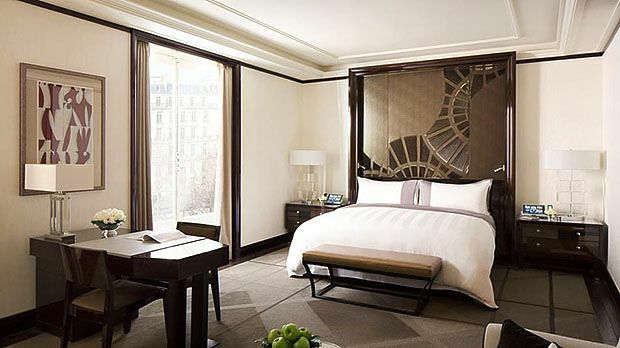 Enviar solicitação de disponibilidade com as datas desejadas para The Peninsula Paris. 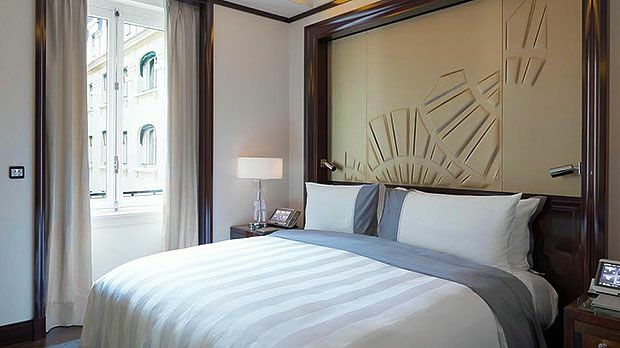 Superior king rooms are large and very elegant offering fine rue de la perousse city or courtyard views. Each offers contemporary design and state-of-the-art in room technology. 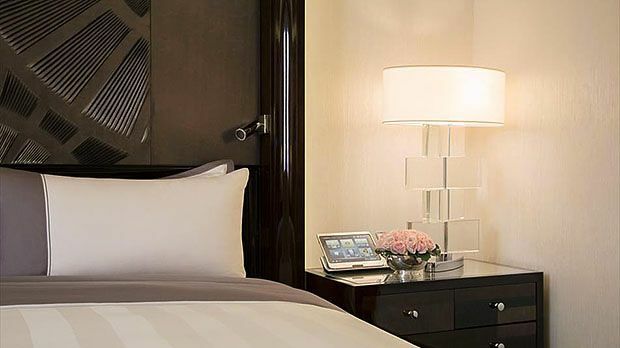 Room features include a comfortable king bed with luxury linens and a sumptuous duvet. Also included is a large desk with ergonomic chair - an all-in-one fax / copier / printer / scanner - an ipod dock - state-of-the-art entertainment system and an lcd high definition widescreen tv with premium channels. The marble bathroom offers a tv over the bathtub - rainforest showerhead and a full assortment of upscale bath amenities. Room amenities include complimentary voip international phone calls - complimentary wireless internet access and complimentary use of non-alcoholic items from the mini-bar. Also included are a notebook % size personal safe - coffee / tea maker - climate control - dual 110v-220v voltage - newspaper - idd phones and bottled water. Room size is 32-46 square meters. Both non-smoking and smoking rooms are available on request. Maximum occupancy is 2 persons - rollaway bed is not permitted. No connecting rooms are available for this room type. 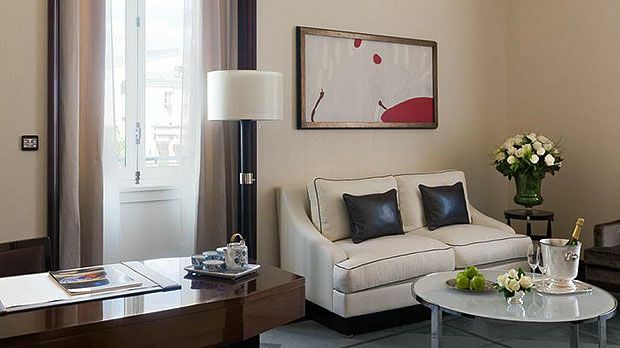 Features city view, contemporary design, 1 King bed, luxury linens, desk, iPod dock, entertainment system, LCD TV, marble bathroom, separate bath and shower, TV over bathtub, rainforest shower, Wi-Fi Internet, coffee/tea maker and climate control. Maximum occupancy is 3 persons using 1 rollaway bed on request. 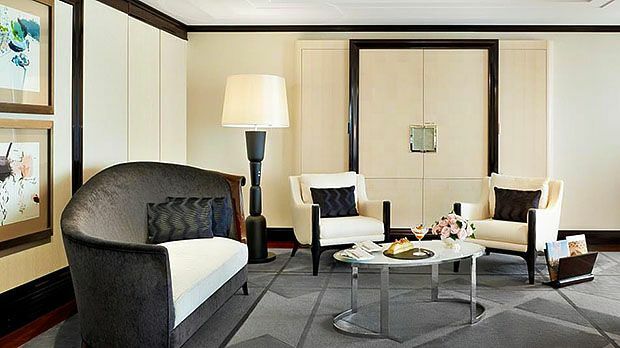 Some of these rooms can connect to another Deluxe Room or a Superior Suite or a Deluxe Suite or a Grand Premier Suite or a Garden Suite or The Katata Suite or The Peninsula Suite on request. Features city view, contemporary design, 2 Twin beds, luxury linens, desk, iPod dock, entertainment system, LCD TV, marble bathroom, separate bath and shower, TV over bathtub, rainforest shower, Wi-Fi Internet, coffee/tea maker and climate control. 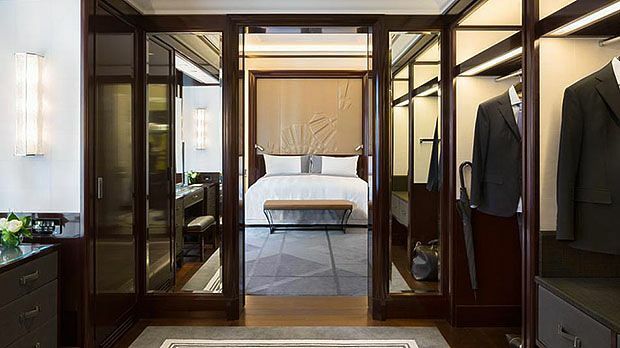 Some of these rooms can connect to another Deluxe Room or a Superior Suite or a Deluxe Suite or a Grand Premier Suite or a Garden Suite or The Katata Suite or The Peninsula Suite on request. Features contemporary design, courtyard and city views, 1 King bed, luxury linens, sofa, sumptuous duvets, desk, iPod dock, LCD TV, rainforest shower, Wi-Fi Internet and coffee/tea maker. These suites can connect to a Junior Suite with twin beds on request. Features courtyard or city views, contemporary design, 2 Twin beds, luxury linens, sumptuous duvets, desk, iPod dock, LCD TV, rainforest shower, Wi-Fi Internet and coffee/tea maker. These suites can connect to a Junior Suite with twin beds on request. Features separate bedroom and living room, city views, contemporary design, 1 King bed, luxury linens, sofa, sumptuous duvets, desk, iPod dock, LCD TV, rainforest shower, Wi-Fi Internet and coffee/tea maker. Both non-smoking and smoking suites are available on request. Maximum occupancy is 3 persons using 1 rollaway bed on request. Some of these suites can connect to a Deluxe Room on request. Features separate bedroom and living room, city views, contemporary design, 1 King bed, luxury linens, sofa, sumptuous duvets, desk, iPod dock, LCD TV, rainforest shower, Wi-Fi Internet and coffee/tea maker. Both non-smoking and smoking suites are available on request. Maximum occupancy is 3 persons using the sofa bed. 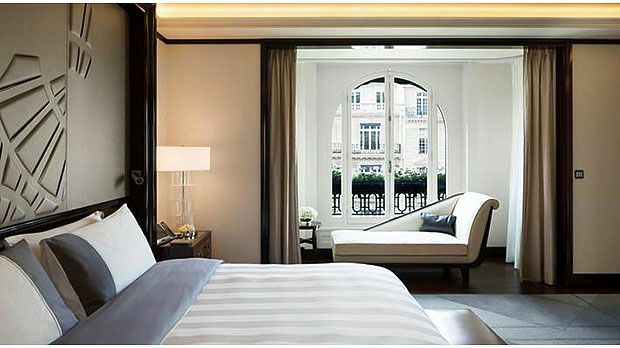 Some of these suites can connect to a Superior Room or a Deluxe Room. Features courtyard or city views, contemporary design, 1 King bed, sofa, luxury linens, digital control tablet, sumptuous duvets, desk, iPod dock, LCD TV, rainforest shower, Wi-Fi Internet and coffee/tea maker. Both non-smoking and smoking suites are available on request. Maximum occupancy is 3 persons using 1 rollaway bed on request. Some of these suites can connect to a Deluxe Room. Features private terrace, rooftop views, separate bedroom and living room, 2 Double beds, contemporary design, luxury linens, sofa, sumptuous duvets, desk, iPod dock, LCD TV, rainforest shower, Wi-Fi Internet and coffee/tea maker. Both non-smoking and smoking options are available on request. Maximum occupancy is 3 persons using 1 rollaway bed on request. This suite can connect to a Deluxe Room.